Good day people! Are you feeling ready for some great ideas today? We have only the best ones for you. 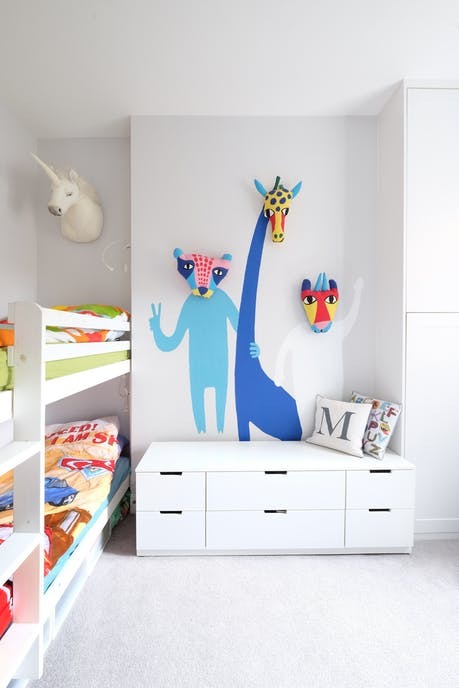 The kids room is a place that should have colors, and should be playful too. 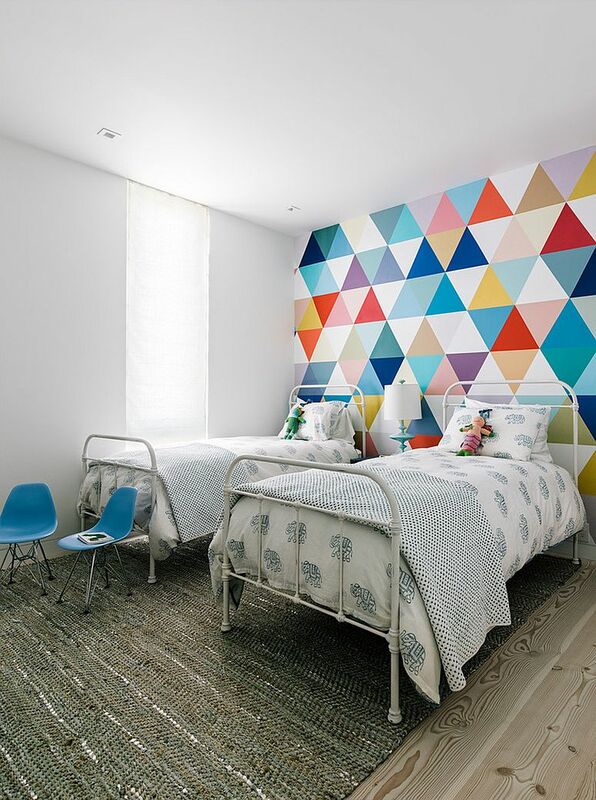 If you are looking for a way to enhance the kids room, then creating an accent wall is a great solution. Why? Because it looks spectacular, and kids will love it too. 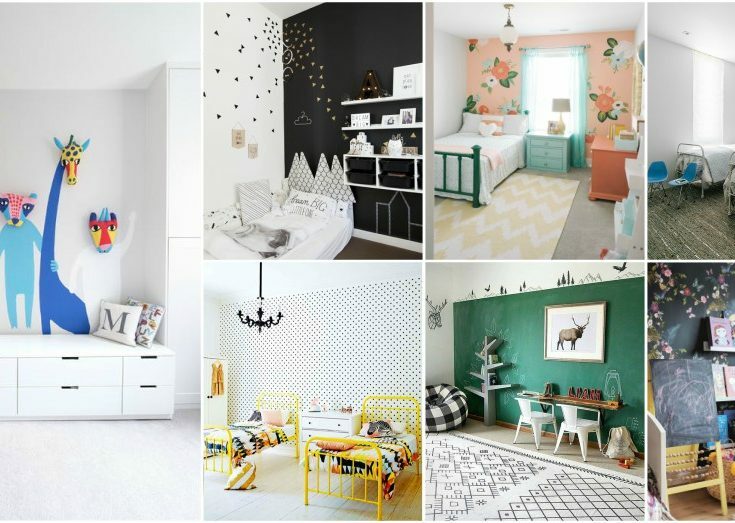 So, check these Spectacular Kids Room Accent Wall Ideas that you will find absolutely stunning! So, what is actually an accent wall? We can define it like a wall which design differs from the rest in a certain space. This one is outstanding , and may vary in color, pattern or texture. An accent wall will bring visual interest into a certain space. You can use a patterned wallpaper, or even other materials such as:stone, wood, marble. 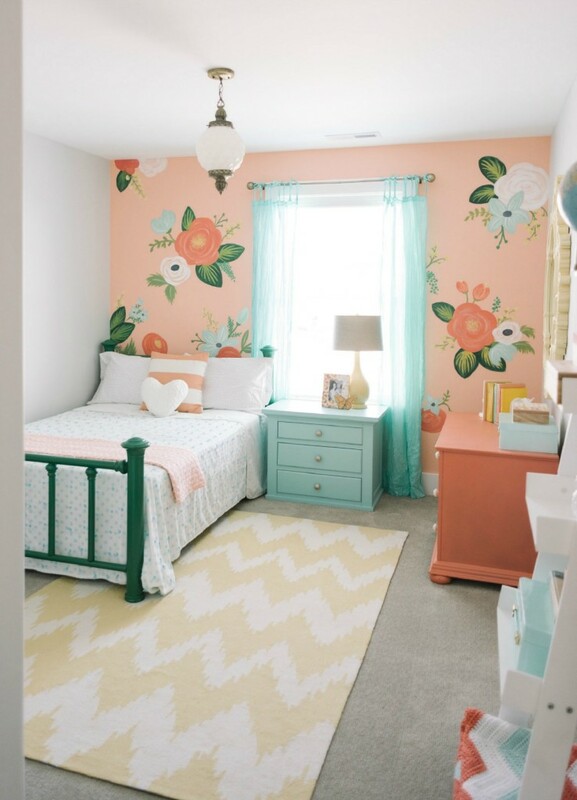 And when we are talking about the kids room, this one is definitely a worth try. 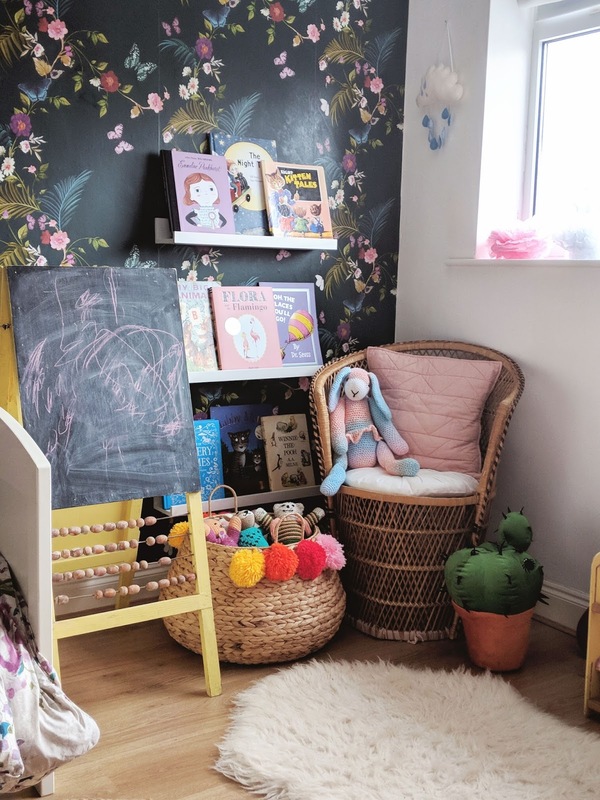 What is the most important things when creating an accent wall in the kids room? We recommend you to play with colors, shapes and patterns. Since the kids rooms should be fun and playful, you should stick to that idea. If you are looking for something gender neutral, then a geometric pattern with a splash of color is the right choice. Geometric shapes are a huge trend, so you will not make a mistake with this one. 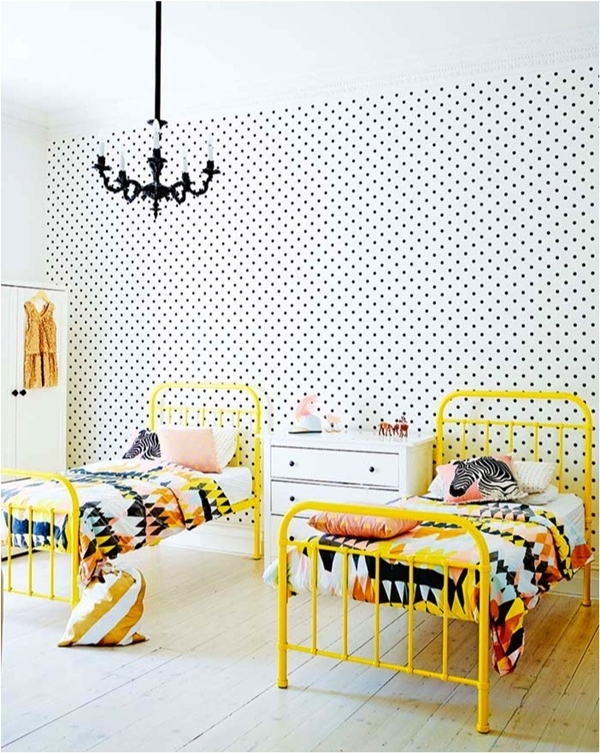 Also a wall with spots is a good idea too! This would be the kids favorite! I assure you on this one. 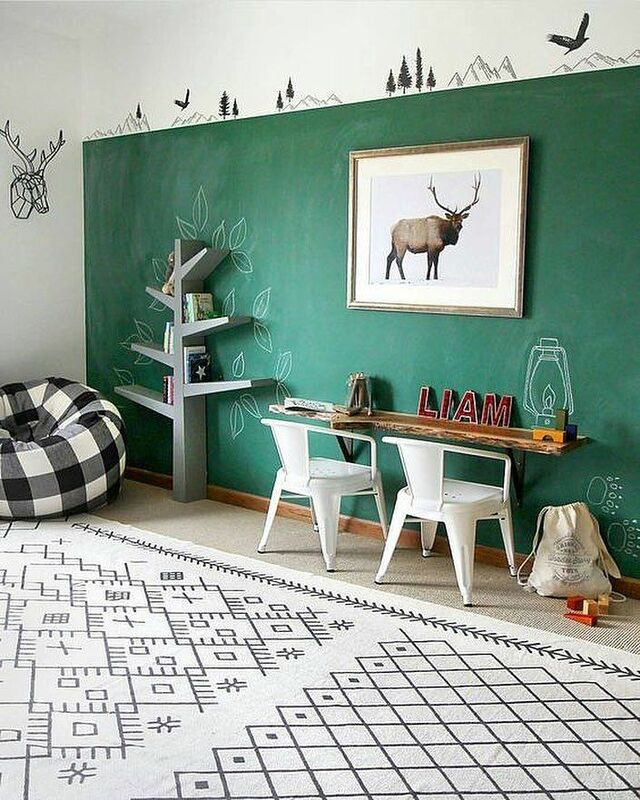 Using a special paint, you can turn your wall into a blackboard, where kids can draw with chalk. Let them express their creativity, and have a fun and unique accent wall at the same time.